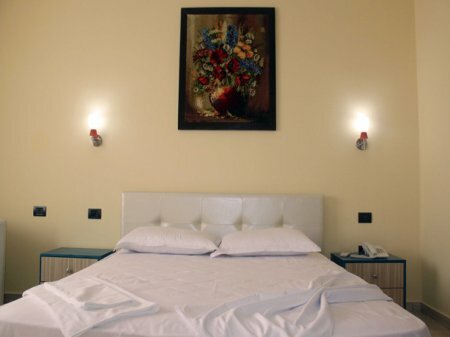 Hotel Aurelis defines tradition, prestige and hospitality in a peaceful atmosphere. 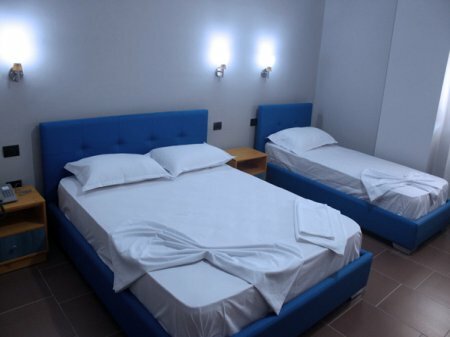 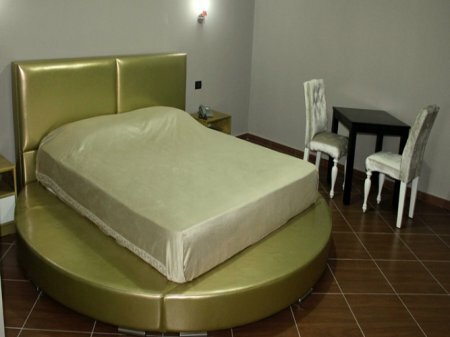 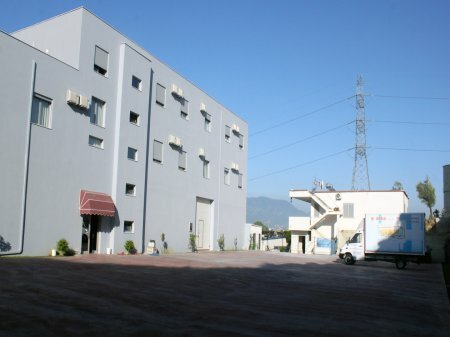 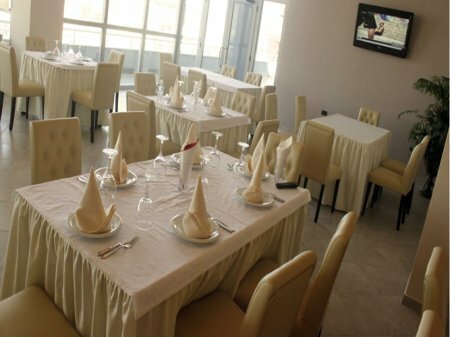 The hotel is ideally situated only a few kilometers from the center of Tirana and Durres. 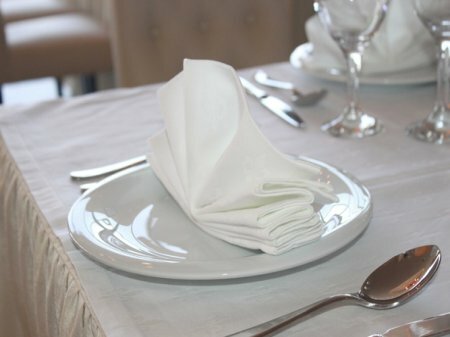 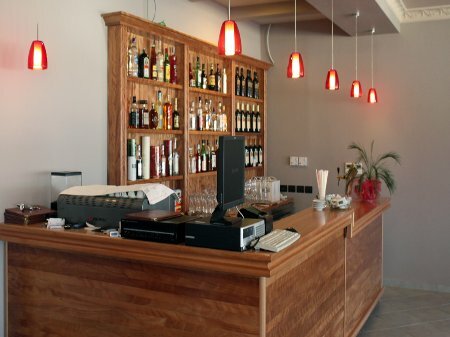 Offers a unique combination of Albanian hospitality with friendly service that makes the hotel an inspiring choice for business or for leisure. 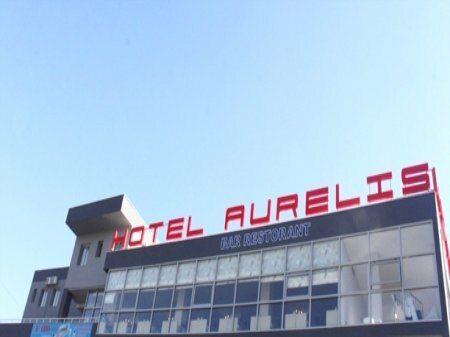 Hotel Aurelis included in the hotel’s restaurant and luxury accommodation. 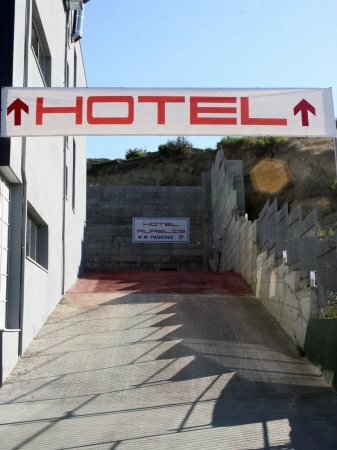 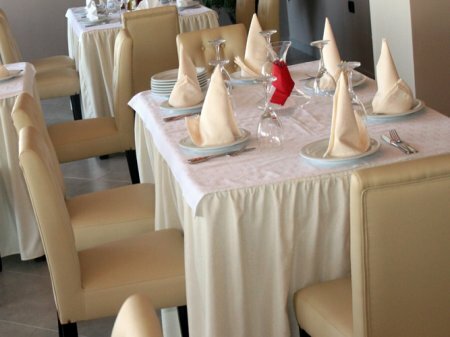 The hotel has an ideal location and competitive prices for businesses and relaxed activity. 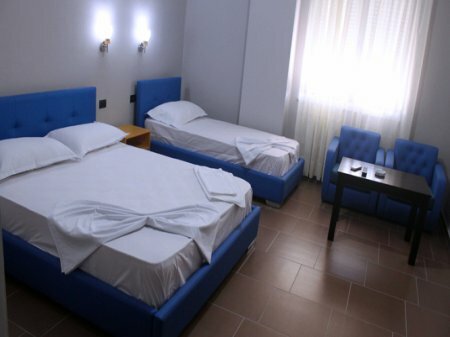 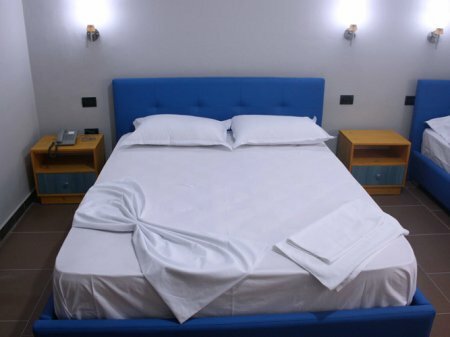 The location of the hotel makes him to be very convenient for businessmen who travel frequently, since the hotel is located only 1 km from Tirana airport. 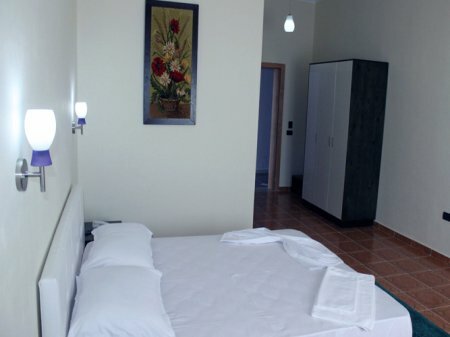 The hotel has 23 rooms which are adapted in order to be as relaxing and appropriate clients. 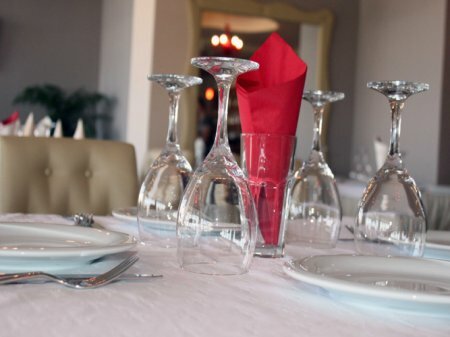 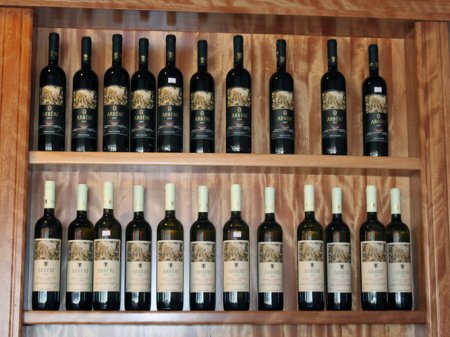 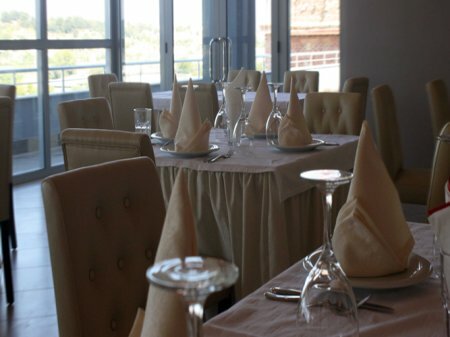 In the restaurant you will find the traditional Albanian cuisine as well as Mediterranean specialties.